Vitamin B consists of eight different vitamins, which makes it unique from other vitamins. 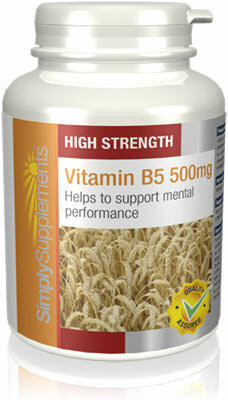 Each individual B vitamin plays an important and specific role in the body. 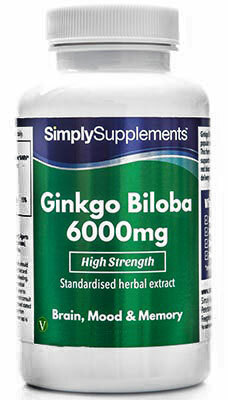 When combined together, they are referred to as vitamin B complex supplements, and offer a comprehensive formula for general health and wellbeing. Nervous System: B vitamins act as coenzymes to help support a healthy nervous system. Brain Function and Energy Levels: The B vitamins contribute to the maintenance of healthy neurological and psychological function. They can help to balance energy levels and reduce feelings of tiredness and fatigue. Heart Health and Homocysteine Levels: Vitamin B1 is known to contribute to heart health. Numerous B vitamins also help to regulate healthy homocysteine levels. Hormones and Mood: A lot of female customers find that B vitamins, especially B6 are great at supporting hormone levels throughout the month. Vision and Skin: Vitamins B2 is known to contribute to the maintenance of healthy eyes and vision. B2 also protects collagen from damage and therefore supports the appearance of healthy skin. The above health claims have been authorised by the European Food Safety Authority (EFSA). 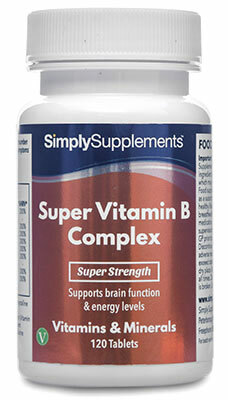 Should I take Super Vitamin B Complex tablets? 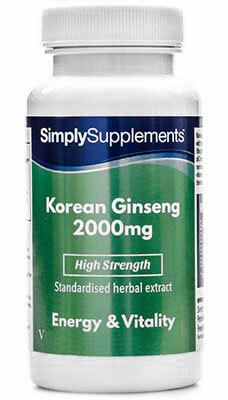 Expert nutritionists at Simply Supplements have formulated these exclusive, powerful tablets to provide incredibly potent health support to help promote a lot of different areas of your health. Super Vitamin B Complex tablets are packaged in convenient blister packs, whose low profile design allows for easy transportation and storage. Take these supplements with you anywhere you go for daily, comprehensive support thanks to a great range of healthy nutrients. Medical experts have found that factors such as the natural ageing process, poor diets, high-stress levels, alcohol, smoking or illness can all deplete the body’s vitamin B levels and higher dietary intakes may be required. 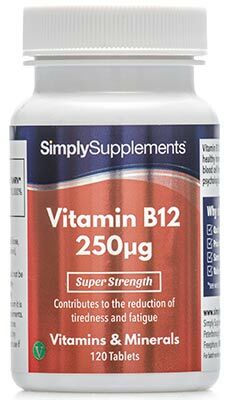 In response to this, the expert team of professional nutritionists have developed this advanced formula to be one of the most powerful vitamin B supplements on the market. Each tablet provides 200% of the daily Nutrient Reference Value (previous the RDA, recommended daily allowance). Simply Supplements work with some of the best suppliers in the industry to obtain high-quality ingredients, which are then amplified thanks to an advanced manufacturing process. All ingredients are thoroughly cleaned and distilled at a molecular level to eliminate any potential foreign contaminants. Fully trained specialists with decades of experience are on hand at every stage to conduct stringent quality control checks. All tablets are packaged and foil-sealed to lock in nutrient freshness. All products from Simply Supplements have been thoroughly tested to ensure you and your health receive only the finest nutrients available. 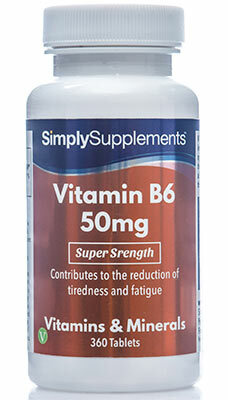 The Super Vitamin B Complex tablets are manufactured in the UK by the suppliers of Simply Supplements, who produce all products to meet the strict standards and regulations of Good Manufacturing Practice (GMP). Ingredients: Bulking Agents (Dicalcium Phosphate, Microcrystalline Cellulose), Niacin, Inositol, Pantothenic Acid (d-Calcium Pantothenate), Vitamin B6 (Pyridoxine Hydrochloride), Thiamine Mononitrate (Vitamin B1), Riboflavin (Vitamin B2), Anti-Caking Agent (Magnesium Stearate), Vitamin B12 (Cyancobalamin), Folic Acid, L-Choline Bitartrate, Biotin (as d-Biotin). Food supplements should not be used as a substitute for a balanced diet and healthy lifestyle. If you are pregnant, breastfeeding, taking prescription medication or under medical supervision it is advisable to consult a GP prior to taking any supplements. Discontinue use and consult a GP if adverse reactions occur. Do not exceed stated dose. Store in a cool, dry place. Keep away from children at all times. Do not use if seal under cap is broken. Suitable for Vegans. Manufactured on equipment which processes products containing nuts, milk, shellfish, fish and soya.